The Envision team is getting settled into our new home in Atlanta, and as we get ourselves acquainted, we’ve been eager to begin connecting with the community and meeting them where they’re at in order to enjoy pure fellowship and begin to discover the new city that we’re in. During our last trip to Atlanta, a stop our team couldn’t leave without making was one to Freddie Mac’s BBQ. 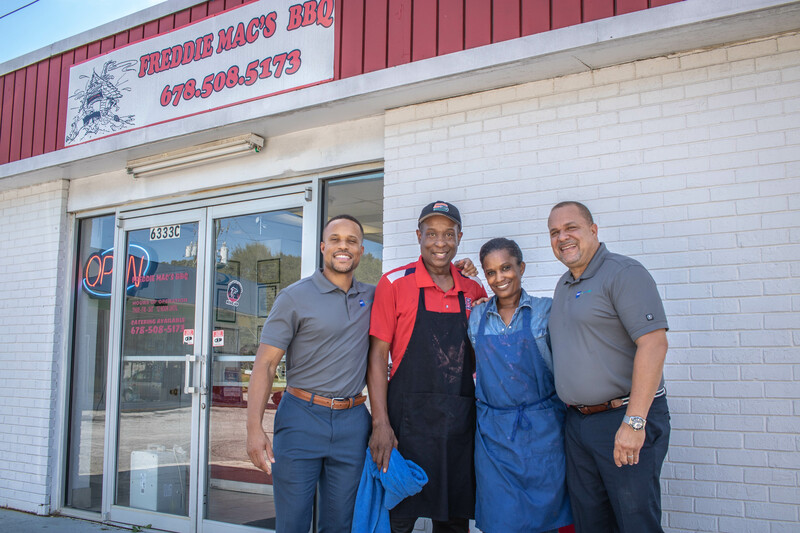 Freddie Mac’s BBQ, a small black-owned BBQ restaurant located about 15 miles from the heart of the city, is anything but small in their flavor and their love for their city. One thing we absolutely love having the opportunity to do is fellowshipping with the people of the community – it speaks to the heart of who we are and is what enhances our partnership with Beck. As with any relationship, there’s a common meeting ground, and with ours – it’s our love for the community. Also in a relationship, the differences between the two are what brings you together and cause you to be stronger together than you are apart. 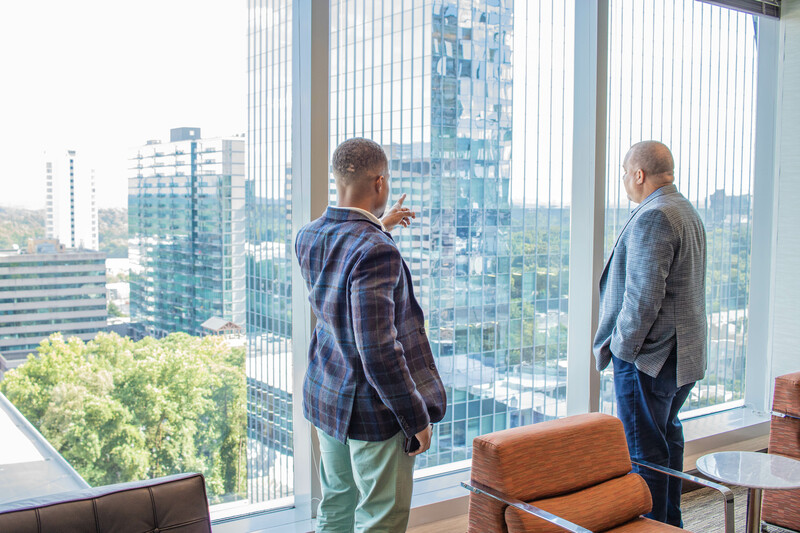 As exclusive MBE partners with The Beck Group Atlanta, our desire and ability to commune with the people of the community – and meet them where they are to understand their needs, allows both firms to be more effective and impactful in all of our efforts. Stronger together, the Beck | Envision team is looking forward to continuing our connections with the community of Atlanta in a new way in order to foster real relationship and real change. 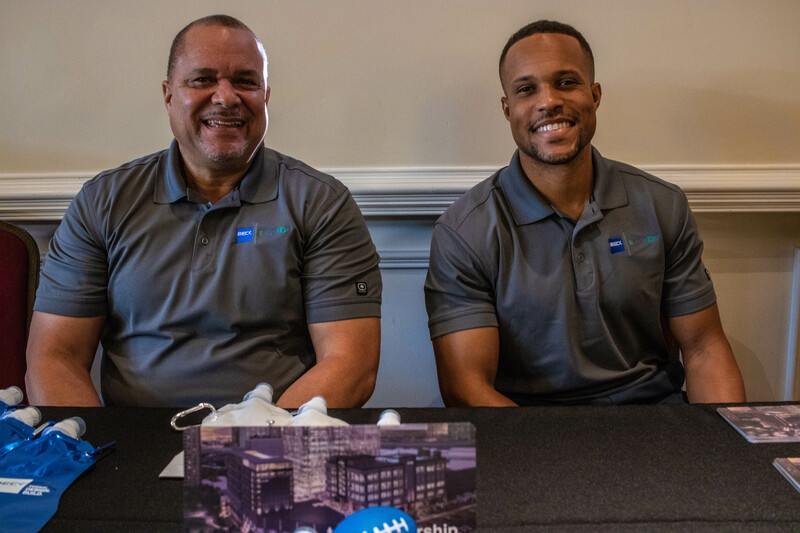 During our last trip to Atlanta, the Envision team had the opportunity of hosting a table during the Georgia Black Constructors Association’s Business Symposium. 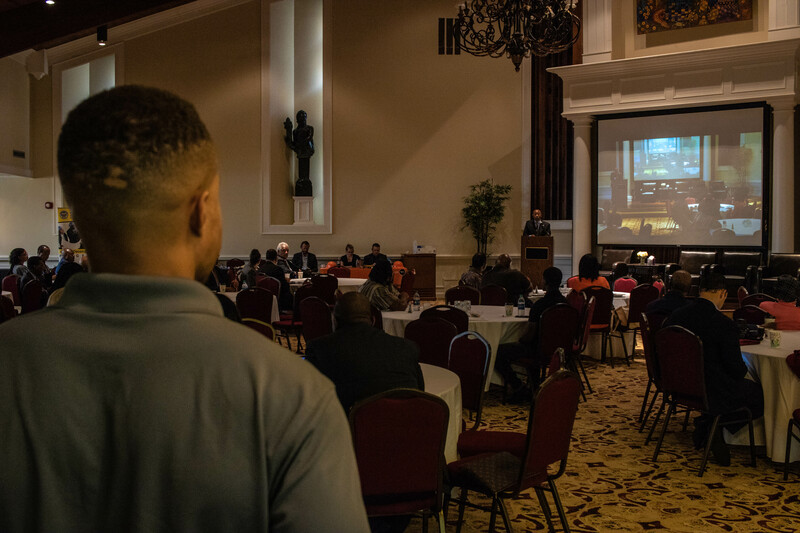 Our purpose for attending this event was to meet other minority business located in the Atlanta area and to introduce them to what the Beck | Envision team are building together; through our Mentorship Protege Program (MPP). 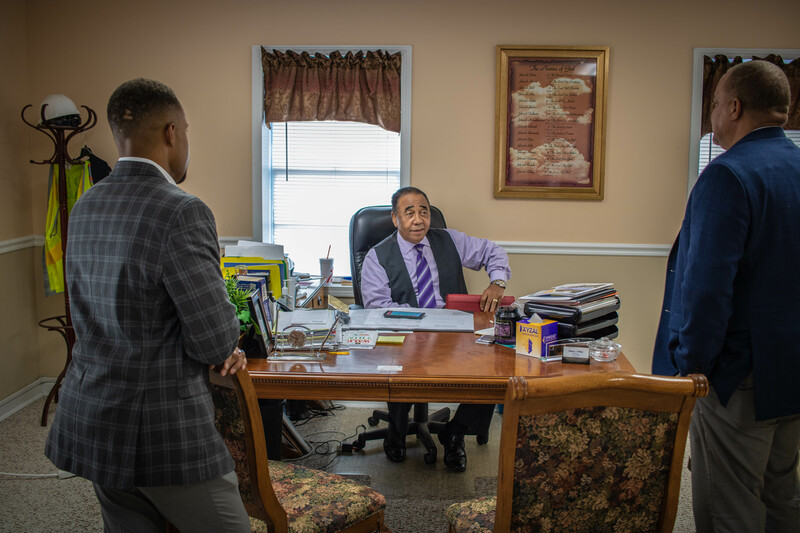 As we plan to kick off the first program this year, more details to come, we have been very intentional when connecting with minority businesses in Atlanta to explain the reason behind our program. In meeting the local subs, we were able to learn more of what is needed for the Atlanta community and had the chance to listen to a lot of their concerns. Another greeting we had the pleasure of making during the symposium was connecting with a researcher in Anthropology at the London School of Economics, studying affirmative action in public contracting, race, and entrepreneurship in Atlanta. She has been tasked with conducting a 12-month disparity study on the local MBEs in the area. This connection held perfect for what we’re aiming to build, as we took away a lot of great information that we’ll be able to use to help us in better serving the people in this community. Moving to a new city can often time cause one to face a new set of obstacles. Yet, with new discoveries only comes new opportunities to experience growth. As we face this new culture and community in Atlanta, the Beck | Envision team are completely submitted to our passion of enhancing communities. 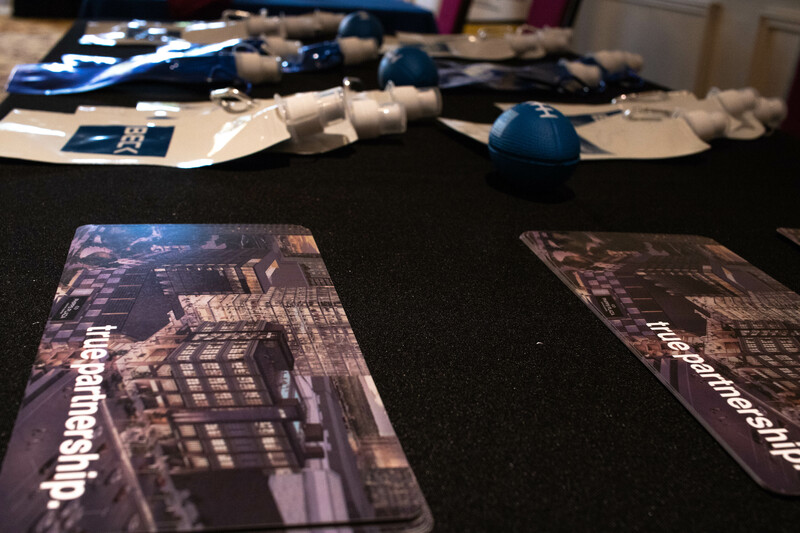 As momentum starts to pick up surrounding our move to Atlanta, our Envision Atlanta office and the Beck Atlanta office have immediately joined forces to ensure we’re engaged in learning all the ropes and proper rundowns on any future integrated projects. 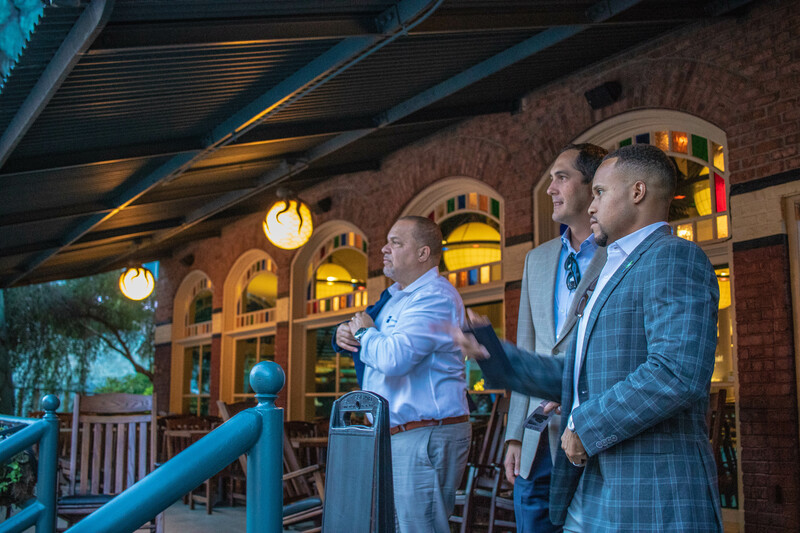 In Atlanta, the purpose of forming Beck | Envision “True Partnership” is to fill the gap and establish a relationship where we would offer a fresh new perspective on how MBEs are viewed in the marketplace due to the active mentorship model behind True Partnership. What was planted as a seed only 3 years ago, has now fully blossomed into “True Partnership”, being offered now in two cities with the potential to impact countless lives. Both the Beck and Envision Atlanta teams are excited to begin working together in order to bring a new outlook to diversity and inclusion within the Atlanta Construction Sector, and as Envision continues on the journey of building in Atlanta, we’re on the way to ensuring more minority firms in Atlanta have the room to do so as well. As the Envision team prepares to open new doors in Atlanta, we’ve begun making forward movements in ensuring that every block that we build with comes together to create a solid foundation for our Atlanta office. 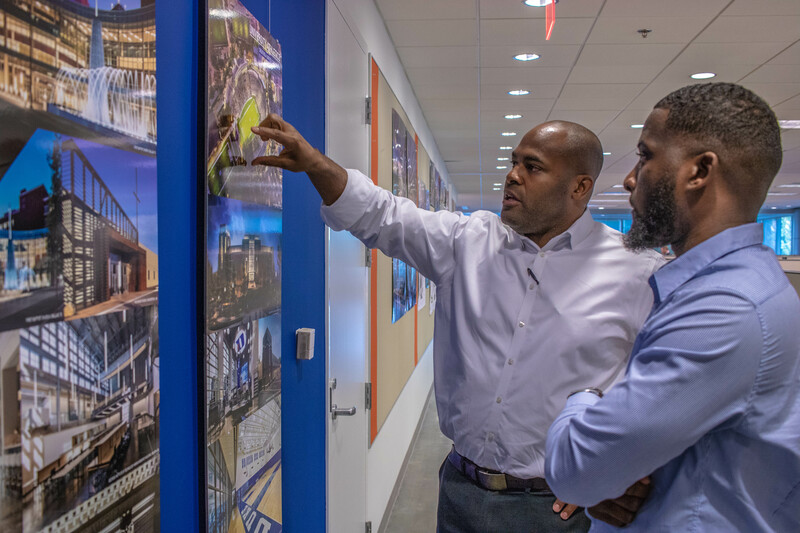 During our last visit to Atlanta, we had the great opportunity of sitting down to introduce Damian Hamlin, Beck’s Atlanta Associate Principal of Architecture, and Devin Phillips, Envision’s Bonding Agent. During this introduction, we began implementing some of the key components for our Atlanta: Beck | Envision Mentorship Protege Program. 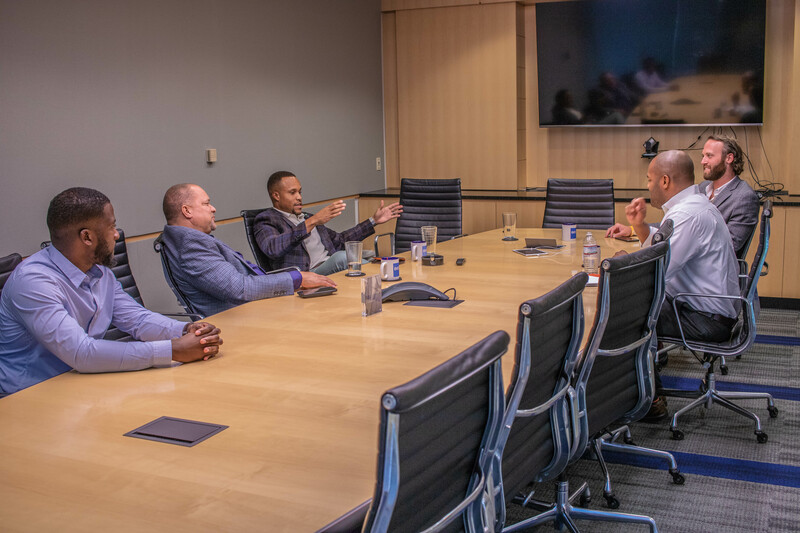 Along with this meeting, we had the opportunity of connecting with and establishing many relationships that will play a pivotal role in establishing the presence of Envision throughout Atlanta. The most exciting moment of our trip, however, was the moment our Co-Founders experienced standing in the new Atlanta office for the first time. This moment not only stood as a representation of the next chapter ahead but also as a moment of reflection for how far we’ve come to reach this point of our story. The Envision team is looking forward to this next level of growth because we know the power it will have in reaching more lives and positively impacting the people around us. As we grow into our new home in Atlanta, and move in to make our permanent mark, we anticipate the growth that we have experienced thus far, will be the same growth Atlanta will experience within their neighborhoods and communities, and we are excited to roll up our sleeves and get to work.